The Windham Town Council met on Tuesday, April 17 to discuss two major agenda items. The discussion that brought in a crowd of Forest Lake residence was the Council’s discussion topic of placing a moratorium on new mineral extraction operations. The Council’s moratorium discussions were not focused on any specific quarry project and, as a result, the members of Forest Lake were asked to address the Council on this issue in generalizations. A few attendees discussed concerns if a moratorium is considered and put in place. One individual expressed the importance of having an item by item action plan in place with goals met in a timely manner if a new mineral extraction operation moratorium will be imposed. Councilman Clayton Haskell stated that if moratorium is enacted, that it should be a town wide moratorium. It was the Council’s consensus to agree with Councilman Haskell. The second item on the agenda included representatives of the Cumberland County Regional Communications Center who provided information on budget expectations and contract renewals. 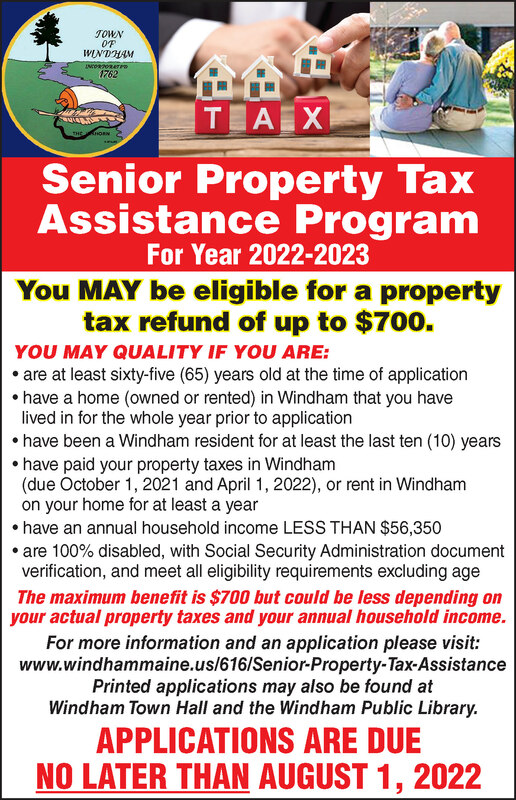 For full details of this and other meetings, go to the town website at www.windhammaine.us. The meetings are also available to view on Facebook Live as well as recorded and broadcasted on channel 7.